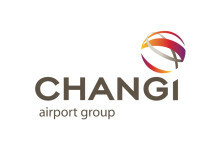 SINGAPORE, 18 February 2018 – Changi Airport Terminal 1’s (T1) arrival pick-up facility* will relocate to Basement 1 of the terminal on 21 February 2018. This relocation is part of the ongoing T1 expansion works, which commenced in March 2015, in conjunction with the development of Jewel Changi Airport. 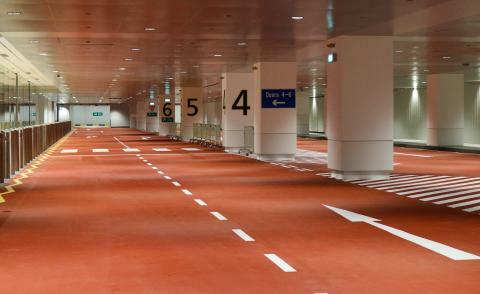 Wayfinding signs at the T1 Arrival Hall on Level 1 will guide passengers to use either the travellator or lift to the new arrival pick-up facility. Drivers travelling on the Airport Boulevard are advised to follow road signs that indicate “T1 Arrival”. When approaching the Changi Control Tower in the direction of T1, drivers are advised to keep right, follow the “T1 Arrival Pick-up” sign and take the down ramp into Basement 1. 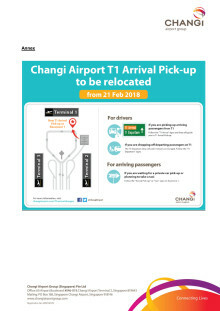 The new T1 arrival pick-up is located at Basement 1 of the terminal. A map showing the new facility can be found in the Annex. The T1 taxi stand has also been shifted to Basement 1 since December 2017. The stand, which currently has 21 bays, will be expanded to 40 bays when Jewel Changi Airport opens next year. The taxi stand features an innovative taxi dispatch system with sensors and algorithms to send the right number of taxis in a timely manner from the taxi holding area to the taxi stand where passengers are waiting. The system is able to promptly inform and direct taxi drivers to move off and stop at the forward holding area, and, from there, direct taxi drivers to the available taxi bays at the taxi stand. Other new ground transport facilities such as the new T1/Jewel carpark and coach stand will be ready in Q4 2018. The carpark will have five levels underground, with about 2,500 parking spaces. When completed in 2019, the Terminal 1 expansion project will raise Changi Airport’s total handling capacity from 82 million passengers per annum (mppa) to 85 mppa. Works are progressing well and about 75% complete. Upgrades are being made to both the Arrival and Departure Halls, with new check-in facilities and more space to accommodate higher passenger flows.